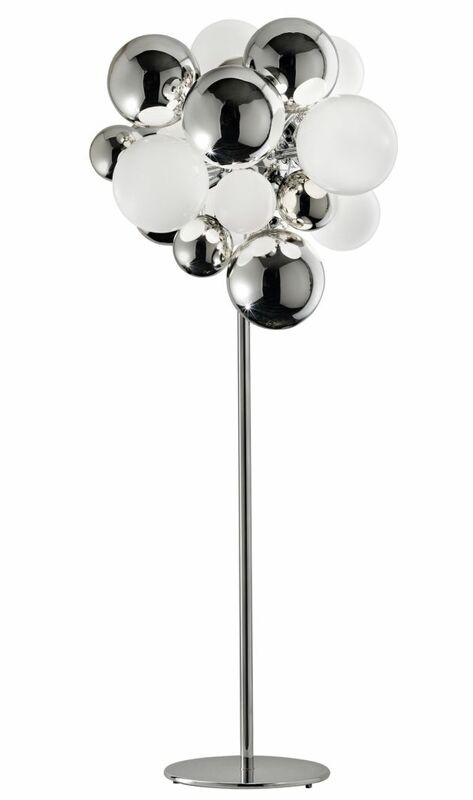 During the Design Miami exhibition (December 1st to 5th, 2009), the Gallery Priveekollektie will present the most recent work of French designer Emmanuel Babled. 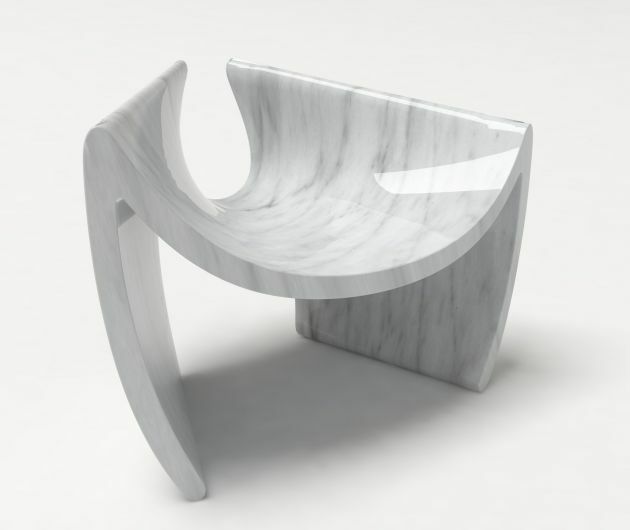 SUNSHARE – A chair of contrasting movement and fluidity of form, made of carrara marble, created with the use of innovative computer programs. 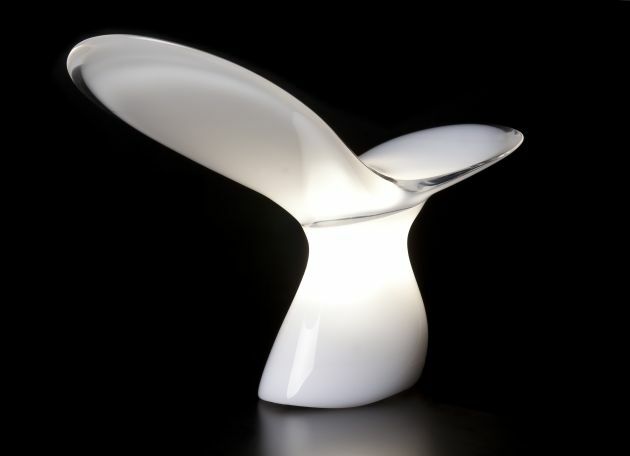 ALTAIR – A lamp where acrylic is applied three-dimensionally with computer-aided design and manufacturing programs, LED light provides color and emphasizes effects of transparency and opacity. 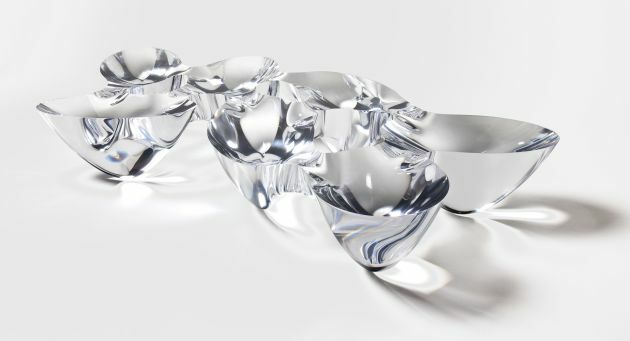 QUARK TABLE – a low coffee table, consisting of organic and fluid forms. 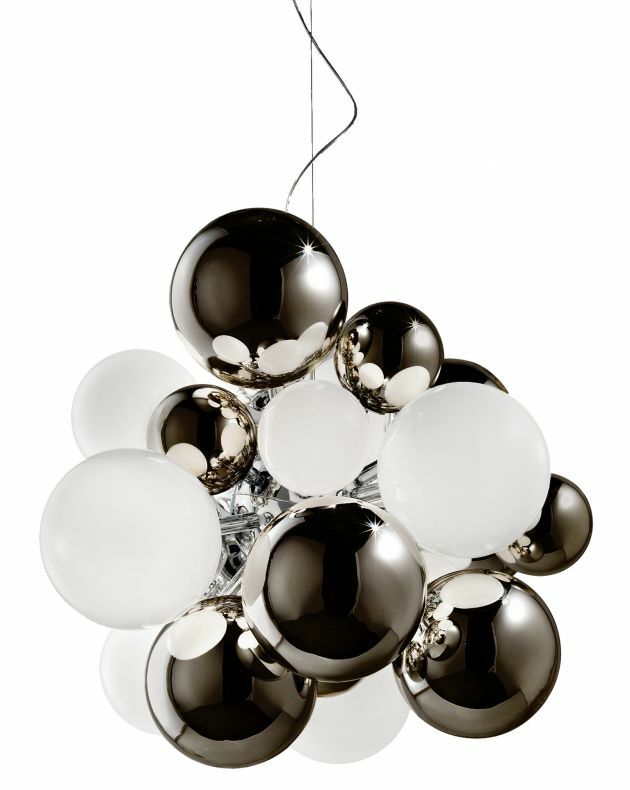 DIGIT – A chandelier and floor lamp. These handmade light objects are made of Murano glass. The asymmetrical forms of these chandeliers are in contrast with the symmetrical forms that traditionally appear in chandeliers from Murano. For this special occasion a new dark grey colour version will be introduced.